"Impossible is NOT a Word"
"Impossible is NOT a Word." 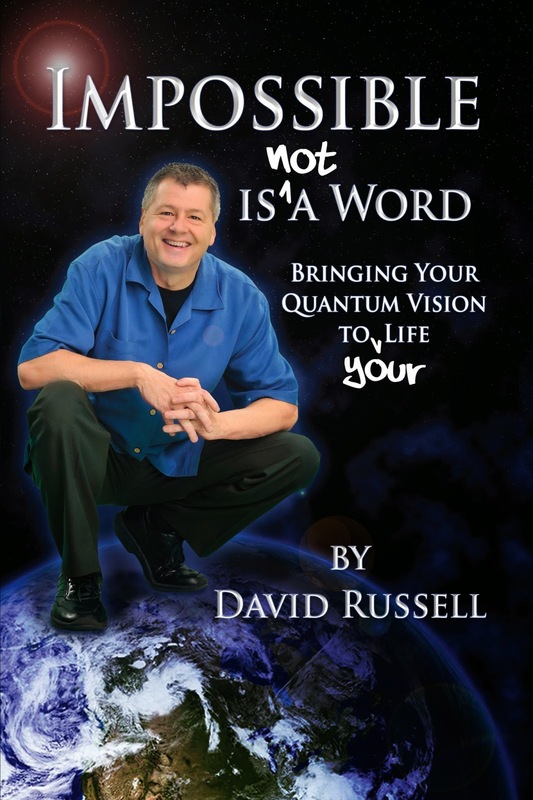 Or better yet order directly through the author (David Russell) and you can request a signed copy. Also, David is currently offering a 10% discount on all book orders Through the Author. Want to buy a bunch? Ask about volume discounts. Just email dave@thequantumvision.com and Dave will help you through the process. He will accept your personal check or you can pay by credit card when he contacts you for payment and delivery information. Enjoy "Impossible is NOT a Word."